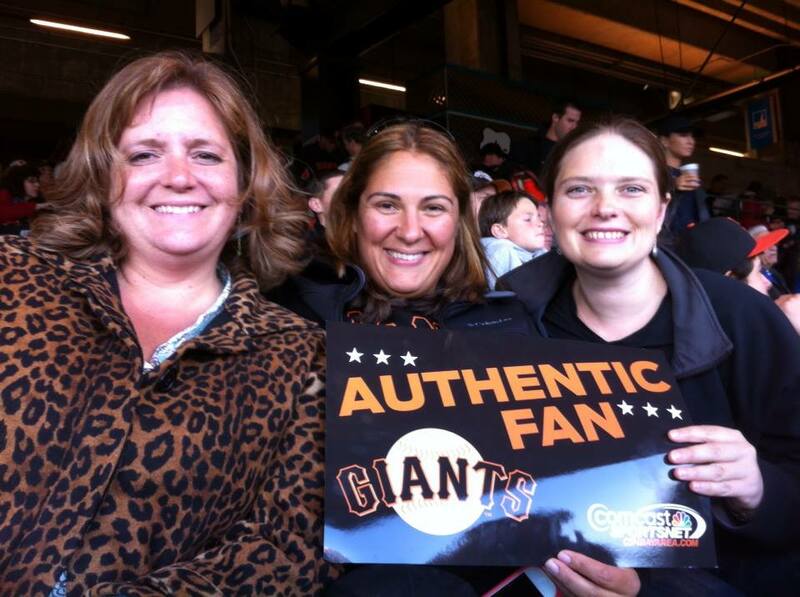 My work group offered us free tickets to the Giants vs. Jays game last night, and I claimed three. I’d planned to invite one of my co-workers as a thank you for his help with some recent customer engagements…but two days before the game he let me know he couldn’t make it. Suddenly I was left with two open slots, and I seriously considered forgetting about the game altogether. Then I offered the tickets up to Facebook friends…and got a pleasant surprise. The Giants were an incidental benefit. We talked about life, and caught up on our travels and transformations since Haas. I learned that there were two other women in my circle who were struggling with the same challenges I am — balancing career with a desire to experience the world. Struggling with changing relationships and expectations. That we three all wanted so much more out of life than we’d experienced in our first 30+ years, and were making big changes. It was a life affirming experience. Oh, and the Giants won too.